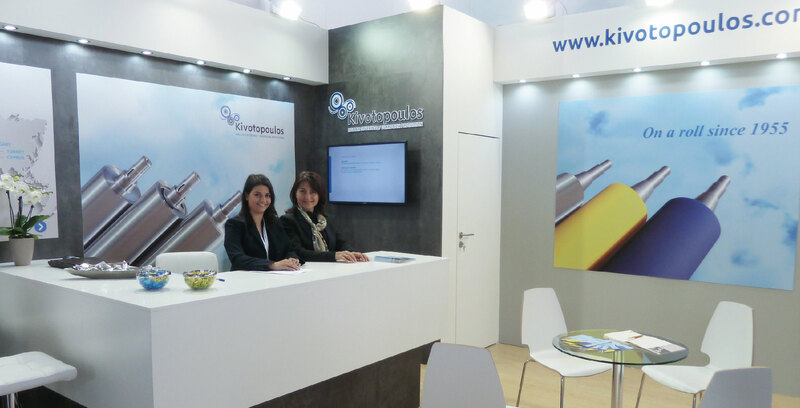 Kivotopoulos SA successfully participated in ICE Europe in Munich. ICE Europe, the largest international converting exhibition, was held in March 2017 in Munich. ICE Europe is one of the most important meeting points of the converting industry. Kivotopoulos SA presented its innovative products, discussed with its visitors the specialized needs that are constantly arising, suggested tailor made solutions and concluded important agreements with companies from European countries. We kindly thank all visitors!